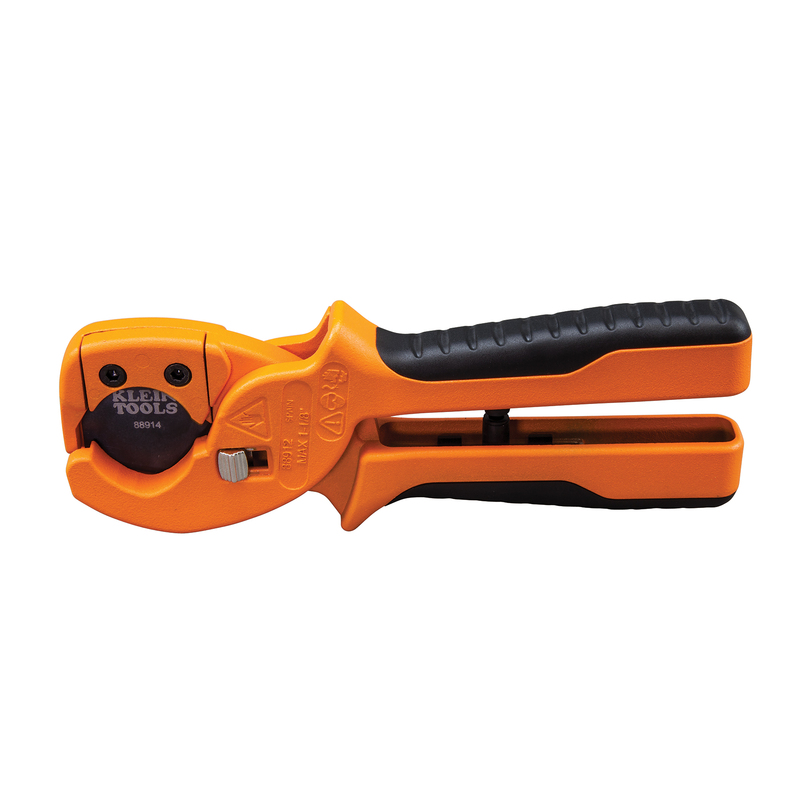 Jan. 15, 2018 (Lincolnshire, Ill.) – Klein Tools (www.kleintools.com), for professionals since 1857, introduces three new HVAC products, including the ET10 Magnetic Digital Pocket Thermometer, the PVC and Multilayer Tubing Cutter and the Mini Tube Cutter. 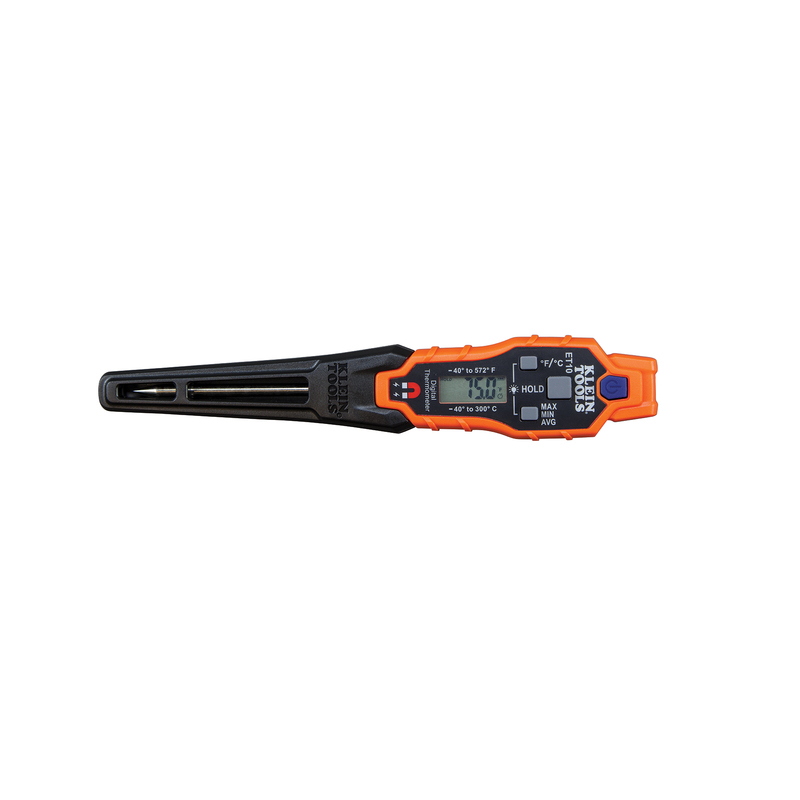 The ET10 Magnetic Digital Pocket Thermometer’s rugged, portable design attaches to air vents effortlessly for easy-to-read measurements. 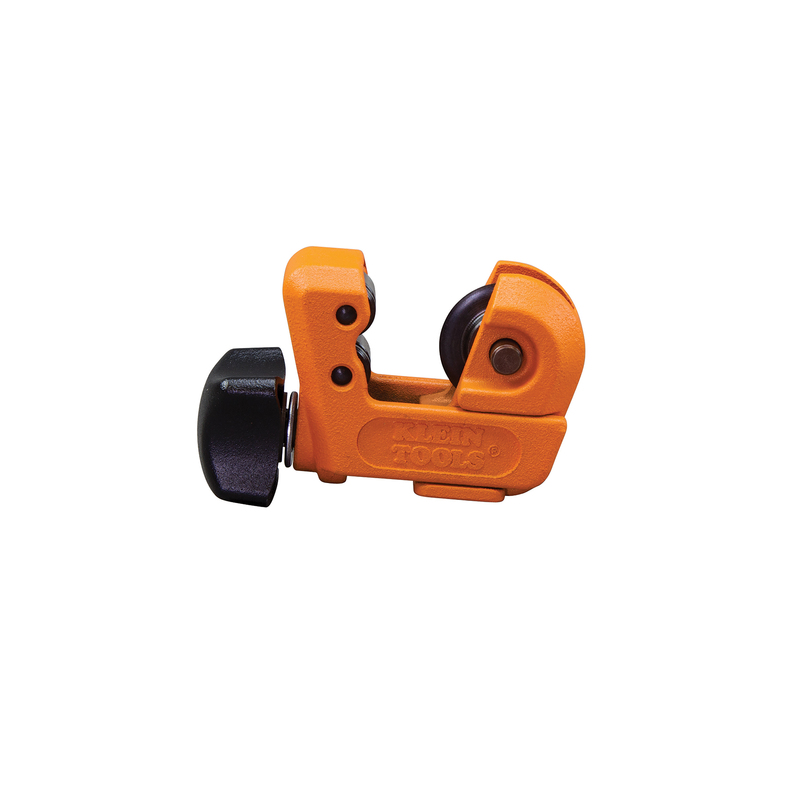 The PVC and Multilayer Tubing Cutter provides quick action on drain and vent lines while the Mini Tube Cutter’s compact size is best for cutting metal tubing in tight spaces. This line expansion was designed specifically with HVAC professionals in mind to provide handy solutions against jobsite challenges. Magnetic Digital Pocket Thermometer (Cat. No. ET10).